Canon is rumored to announce the replacement of EF 24-70mm f/2.8L II USM lens in next several months, around Photokina 2018. 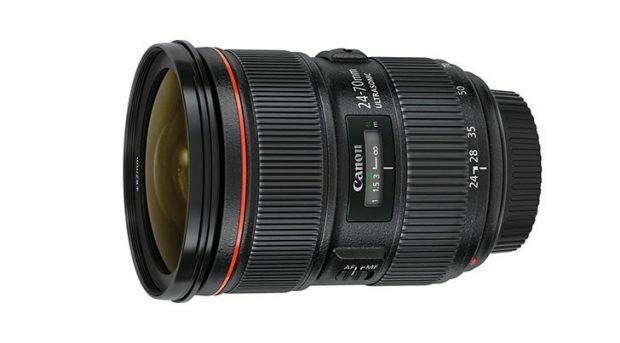 Currently unknown whether this lens is EF 24-70mm f/2.8L IS USM lens or EF 24-70mm f/2.8L III USM lens. What to Expect Next from Canon ? Author adminPosted on June 12, 2018 June 12, 2018 Categories Canon EOS 90D, Canon Full Frame Mirrorless Camera, Canon LensesTags Canon EF-M 32mm f/1.4 STM Lens, EF 135mm f/2L IS USM Lens, EF 200-600mm f/4.5-5.6 IS USM, EF 24-70mm f/2.8L IS USM, EF 50mm f/1.4L IS USM Lens, Photokina 2018Leave a comment on What to Expect Next from Canon ? Currently here are some new rumors about long awaited Canon EF 24-70mm f/2.8L IS USM lens. According to CR, this lens is in development.